You can’t call the eleventh album from these pop loving cowpunks a comeback; partially because they never went away but especially since the quartet’s previous release, 2014’s Most Messed Up, was such a potent reminder that the once Texas based guys are probably never going to go soft on us. The sonic locomotive chugs along on the frantic “Drinkin’ Song” with an unhinged guitar solo that nearly goes off the rails as words like “Let’s celebrate our sickness/ Give in to our weakness” are spit out with drunken abandon. Lyrically songs like “Jesus Loves You” turn on Miller’s sly humor as he sings to a religious girl he’s trying to convince to be his lover, sweet talking her with “”He’s got the whole world in his hands/ I’ve got Lone Star in a can.” The following “Good with God” gets guest Brandi Carlile to both co-write the rockabilly burner and sing a verse (playing the titular figure) as the band rolls behind her. It’s a perfect end for an album that bounds along with the fresh, ragged intensity of the Old 97’s at half their current age. 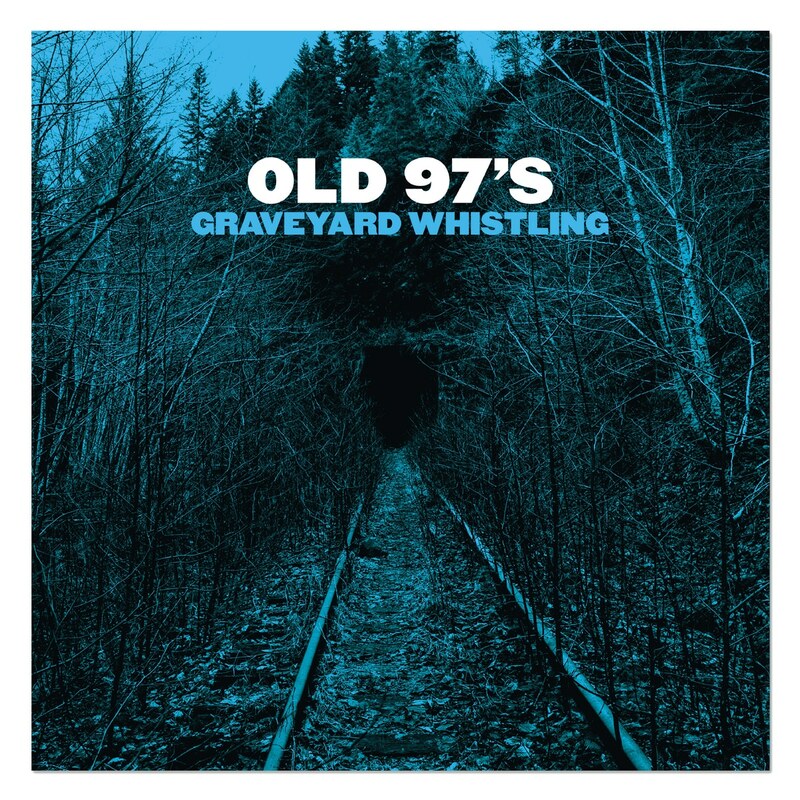 Graveyard Whistling proves that even in the young man’s game of country rocking, growing older is no impediment to creating exciting, even exhilarating music that feels vital, fresh and dangerous.